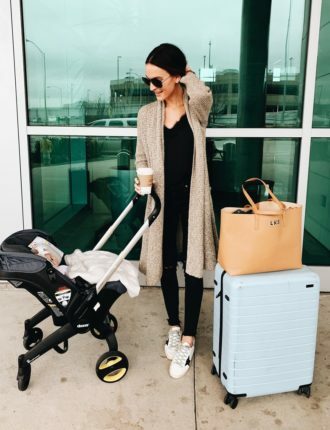 instagram + shopbop sale round-up! 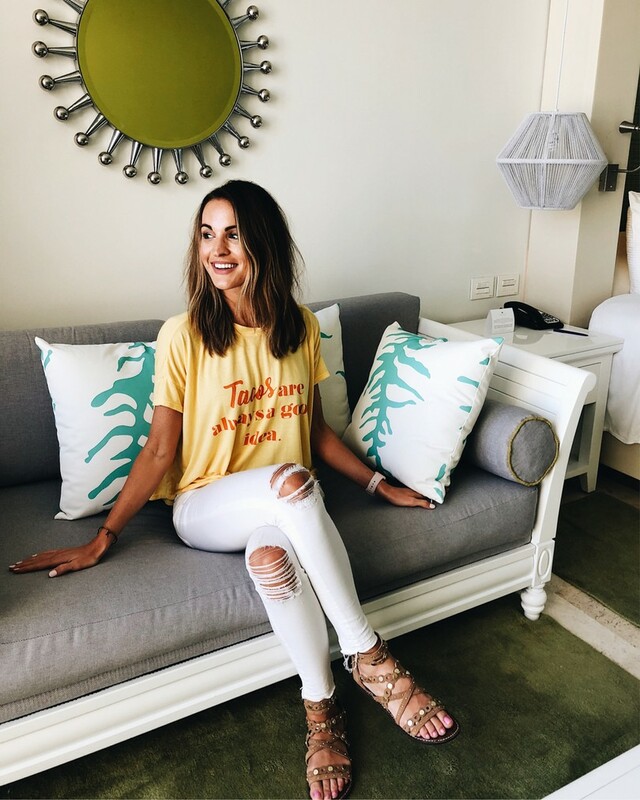 today’s instagram round-up has tons of looks from my girls trip to Cancun and I’m so excited to share with y’all! plus, one of the BEST sales of the year is going on right now, so I’ve got a thorough round-up for y’all at the bottom of this post! hope everyone is having a great weekend! seriously these are the joggers of my dreams! they’re more of an athletic material rather than cotton which I think makes them even more comfortable + fit well! wearing an xs in both the joggers and this comfy tee! love this cozy loungewear set! the hoodie has a loose fit and is sightly cropped – would look so cute with leggings too! it’s all juts super soft, y’all. the statement on this tee is maybe the most accurate thing ever haha! plus it is the softest material ever. wore it for our flights and never wanted to take it off. and these sandals are so comfortable too! plus they have such a fun look with all the little stud detailing. love this one shoulder bikini with the bright color trim! it’s so perfect for a tropical vacay and is such a fun twist on the classic black bikini. plus it’s part of the shopbop sale too! y’all, how cute are these ombre pj’s?! I just love them! and they are so insanely comfy and soft. I love this strapless lace swimsuit and think it would be so cute for a bride-to-be! Plus I always love how white swimsuits just accentuate your tan even more. this one has light padding and the lace detailing is just so pretty! 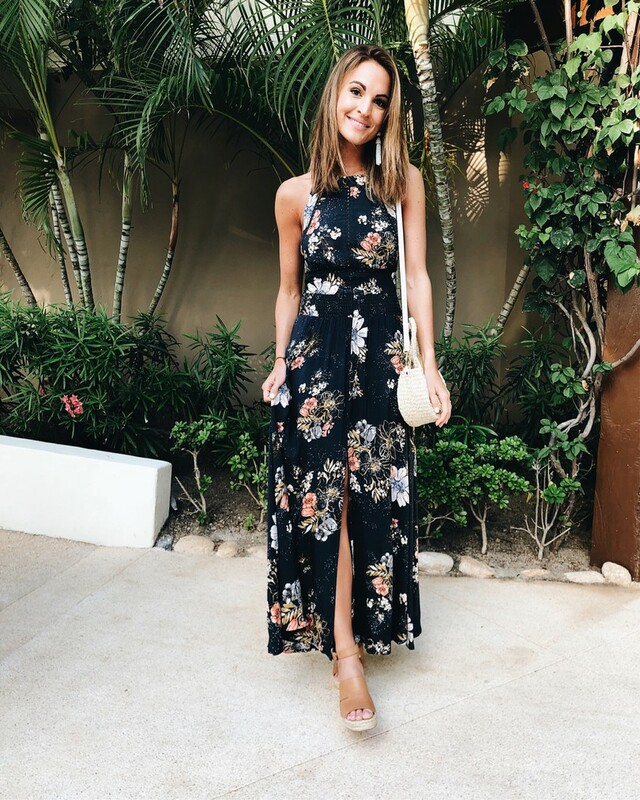 got this floral dress for our Cancun trip and I can already tell I’ll be wearing it all season long! it’s so perfect for date night, bridal showers, or even a spring wedding. plus it’s under $60! my serious obsession with stripes continues. y’all the colors on this shirt give me all the heart eyes! such pretty blushes and tans, so perfect for this time of year. and it’s got a slightly boyish fit to it which I love. and these high-waisted denim shorts (with the most flattering fit!) may be some of my favorites! the cutest floral print romper that ever existed! a lot of times rompers run super short (#petpeeve), but this one is actually the perfect length! and the flutter detail on the sleeve is just adorable! y’all this may be one of the most flattering bikinis I’ve ever owned! I love all the color blocking and the slight retro look it has to it, and the share of the top just makes it so easy to wear. comes in another color and is on sale right now too! can’t go wrong with a classic muscle tank for summer! this one has such a beachy look to it and is such a soft material. paired it with these high-waisted cut-off’s that I’m also obsessed with, but would look so cute with jeans too! clearly I love rompers for spring and summer, especially for a beach vacay! they’re just so easy to wear! this palm print one has a cute flowy fit to it so you don’t have to worry about it being too tight or clingy (LOVE). plus there’s just something so fun about a good palm print! 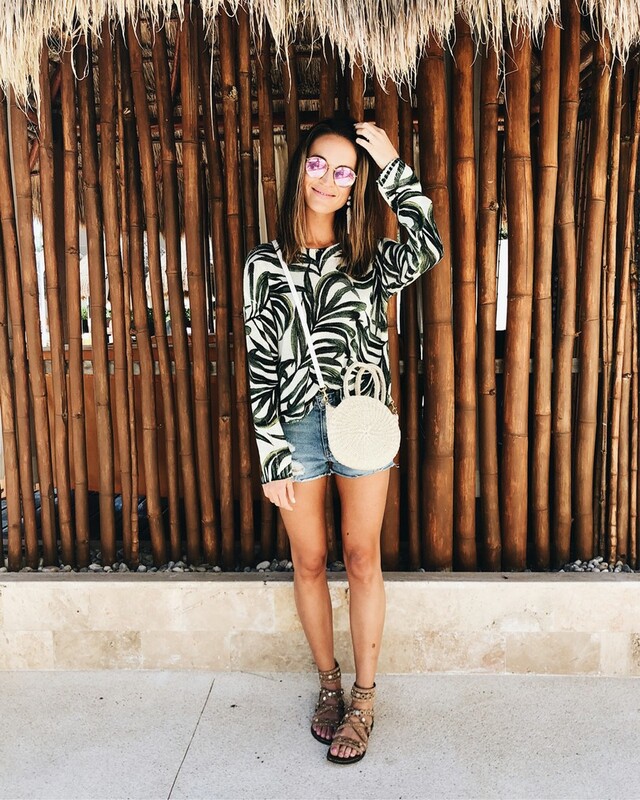 And one more palm print to close out this week’s instagram round-up! this long-sleeve tee is super light and so cozy. 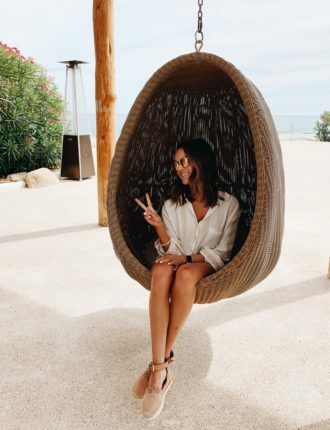 Just one of those things that’s so easy to throw on with anything – denim shorts, over your swimsuit, with white jeans, etc. would be so perfect for a vacation or cute, casual summer look! So this week the weekend sales round-up is focused on the BEST of the Shopbop Save More Sale! y’all this sale is such a good time to get pieces that you’ve been wanting to invest in, like a nice handbag or quality denim, because the more you spend, the bigger the discount! 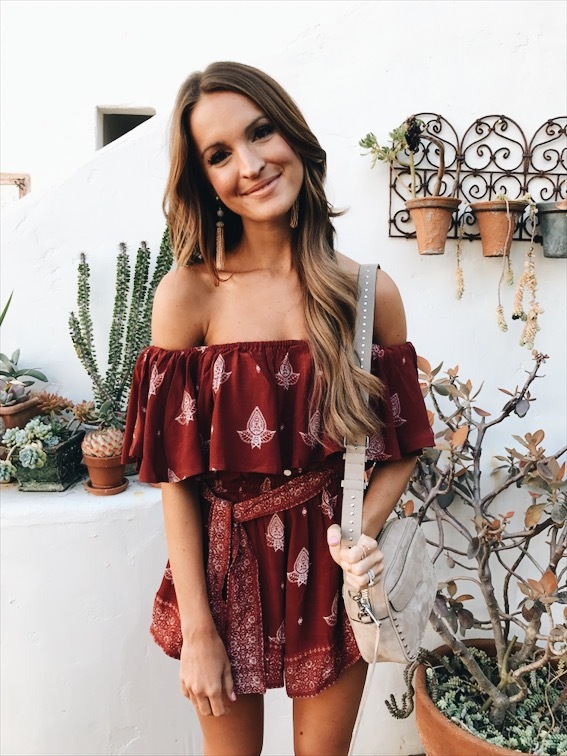 this sale has items from all my fave brands and designers – free people, rebecca minkoff, ray ban, mother denim, one teaspoon… the list goes on and on! seriously you don’t want to miss this sale. 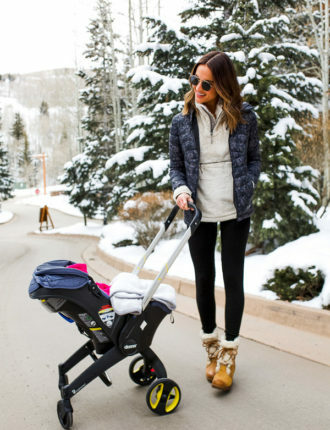 today’s the last day to shop, so I’m rounding up all of my faves below for y’all! Click any of the images in the collage below to shop! Sorry to hear you’ve been dealing with so many haters on instagram lately! I love your blog, it’s quickly become one of my favorites! On insta stories can you post/save more of your arm and ab circuits? I’m just getting back into weight lifting and find what you have posted in the past super helpful! thanks girl! I so appreciate your support and encouragement. I will definitely work on sharing more workouts with y’all!